That’s right, four years ago today on June 24, 2012, Radio Canada International (RCI) Canada’s Voice to the World broadcast it’s last radio programme. Live from our studios in Montreal, it was the Latin American section that said goodbye. 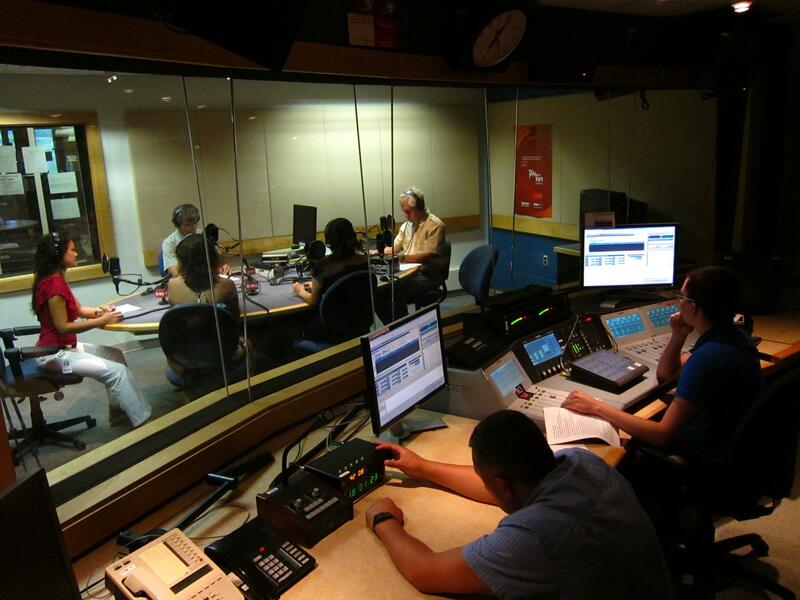 Here’s a photo of the team during that last broadcast.